Apple is coming with whole new improved Siri which will allow users to transcribe their voicemail messages attributed with feature to read instead of listening. CEO of Apple, Tim Crook, has already shared, if you remember, last year some highlights of new features which will be added in the next coming Apple’s operating system. Though Tim Crook has not clearly states something about iOS 10, but he has made several statements about the Siri improvisation on several occasions. It is the most rumored feature of iOS 10 and it is not rumor anymore now since Apple is already testing it, accepted by the CEO, and expecting to launch it in the middle of the coming year. This new improvised Siri will let users to read the voicemail messages instead of listening, if you’re at meeting and can’t listen to the voicemail, now with this option you can simply read it. Apple employees are working on this part to make it more effective and they are testing this voicemail service which functions through Siri to answer the calls and transcribe voicemail messages. The voicemail transcribed through iCloud, Apple’s iCloud will send user the text of the transcribed voicemail. Thereafter you don’t require listening to that voicemail message. It is more beneficial for the business people, who are busy in meeting, but reading the message is equally important, and here this feature comes as the resolution of this problem. This striking feature of Apple is amazing;it is simple and clever as well since most of the people prefer to leave voicemail messages as it is easy and fast to orally deliver your messages than first type, correct sentences and then deliver. But on the flip side, the same people don’t like to receive voicemail messages since it is quicker and better to read information. Thus it is simple as it functions without difficulty and its option of transcribing voicemail bridges the gap of generations as we all know old users like to use voicemails whereas new generation prefer to send text. Several weeks ago it came into light that Apple’s employees are using new advance Siri for testing. That news was all about this feature. 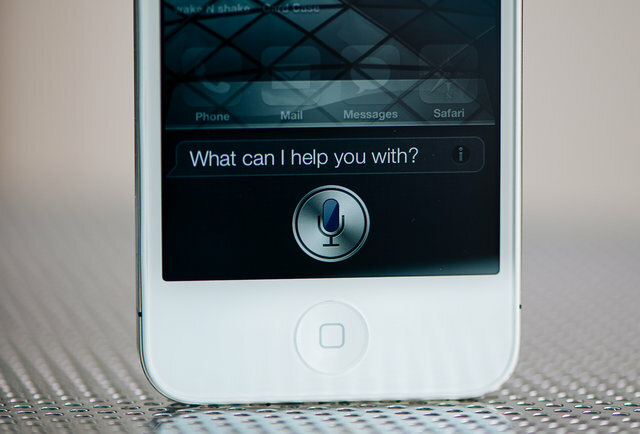 You might be curious to know how this advance Siri works, so let’s jump onto its functionality. Suppose you’re using iCloud voicemail and attending an important meeting or anywhere where you can’t pick any call, at that time Siri will answer the calls and will not let it go to the standard digital audio recorder. 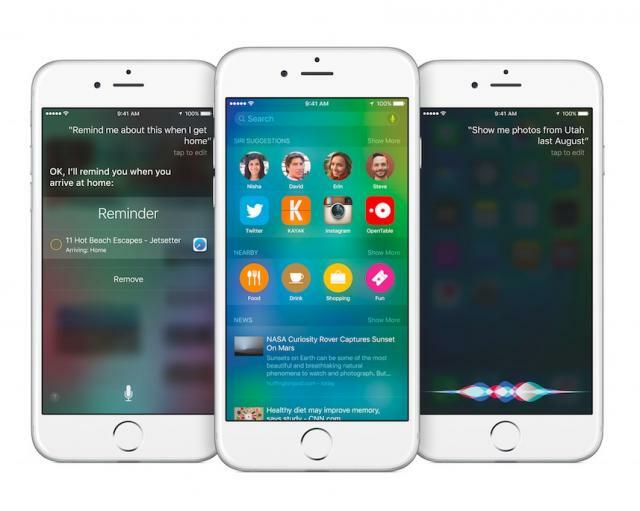 iCloud voicemail will forward the information where you are and why you are not able to pick up certain people calls. But the highlight of the feature is that Siri will transcribe every incoming voicemails and you can read the message instead of listening. Apple is assessing and analyzing the feature thoroughly, if everything set on their standards it will be included in iOS10. This feature and lots more features which are expected to come in next iOS listed on the site ios10news.com. Please share your views with us, you can leave your comments below in the comment box.